Who Knew That Supervolcanoes Could Be Important To The Auto Industry? The wonders of this world never cease to be amazing. Just when you thought we’ve figured everything out about this planet of ours, scientists stumble into a new discovery that could alter the future of the auto industry. No, they haven’t figured out a way to make cars fly or make them invincible; they’ve found an unlikely source of lithium that could be a tremendous boost to the advent of electric cars: supervolcanoes. Scientists and researchers at Stanford University made the discovery when they examined and analyzed the contents of the craters that were created by supervolcanoes millions of years ago across the entire U.S., including Nevada. Upon careful study of the volcanic magma hiding in crystals in the craters, including slicing bits of magma that were trapped in the crystals, scientists discovered the presence of the highly combustible silvery white alkali metal. This discovery could be a boon to the auto industry, which has become increasingly reliant on lithium, which serves as the beating heart element of the batteries that are the core of any electric vehicle. While there’s still no certainty that the lithium discovered in supervolcanoes can be mined on a massive scale, the mere discovery could have short- and long-term ramifications on a number of industries. The auto world, in particular, will inevitably need more lithium if it really wants electric cars to be the future of the industry. It’s good to know that these supervolcanoes have turned out to be sources of the same material that the business needs in abundance. Lithium can be harvested from supervolcanoes is going to have massive effects in the advancement of electric cars. The discovery of these lithium deposits is a big step in that direction. It’s also especially important for the auto industry, which will become heavily reliant in lithium to develop the lithium-ion batteries that power electric cars, especially if it’s really serious about achieving its goal of decreasing the world’s carbon footprint. That’s basically the whole point of having these electric cars in the first place, and without the lithium that’s used in these batteries, that future is going to be much more difficult to attain if this discovery didn’t happen. As according to data gathered by the International Energy Agency, only 0.2 percent of all cars in the world are electric vehicles. That number is going to grow as more automakers begin rolling out EV models. 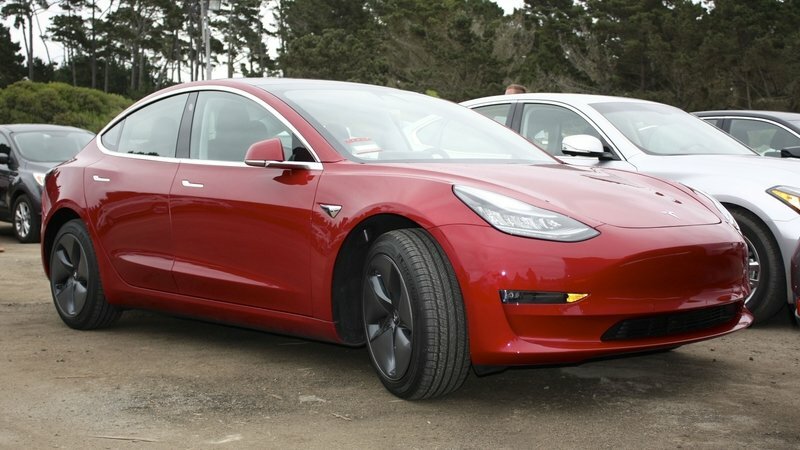 That movement has already started, too, as according to data gathered by the International Energy Agency, only 0.2 percent of all cars in the world are electric vehicles. 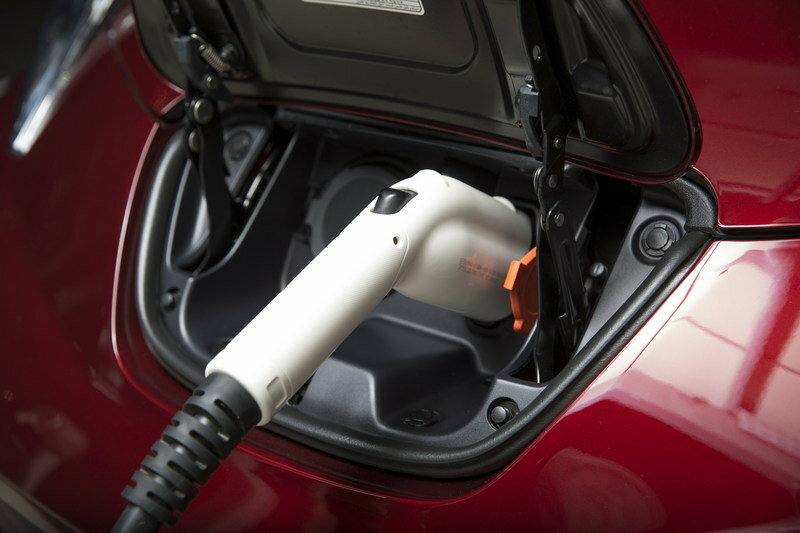 That number is going to grow as more automakers begin rolling out EV models. Some of these companies have even pledged to shift the core of their businesses to electric cars at various points in the future, so you can understand how important lithium is in achieving these zero-emissions agendas. Hopefully, harvesting this metal from supervolcanoes isn’t as difficult as I’m imagining it to be. And for what it’s worth, there are a number of supervolcanoes in the U.S., including the Yellowstone Caldera in Idaho, the Long Valley Caldera in California, Valles Caldera in New Mexico, and Crater Lake in Oregon. Other locations of supervolcanoes in the world include Lake Toba in North Sumatra, Aira Caldera in Japan, and Taupo Caldera in New Zealand. 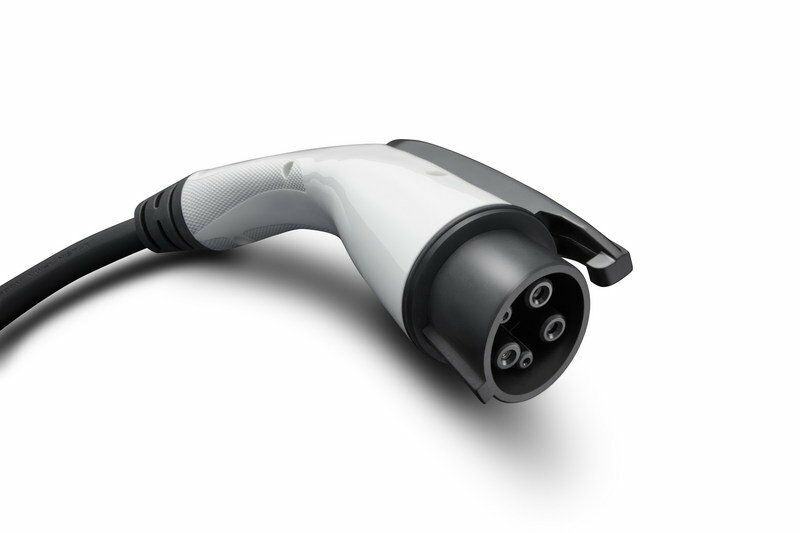 Read our full review and latest news of the Electric Cars.